Who was voted to die with a margin of only 28 votes? Who unmasked Spider-man by the sound of his heartbeat? Where did J.R. Ewing go after he got shot? So what are you waiting for, True Believer! 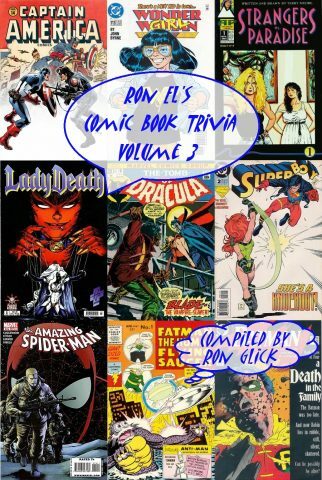 Complete your comic book trivia collection today!